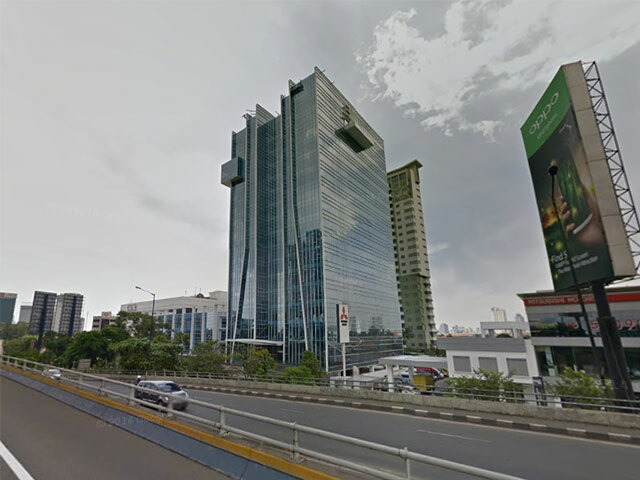 Dipo Business Center Building is a part of Gatot Subroto area, within 1 year the request of its office space rapidly growing. 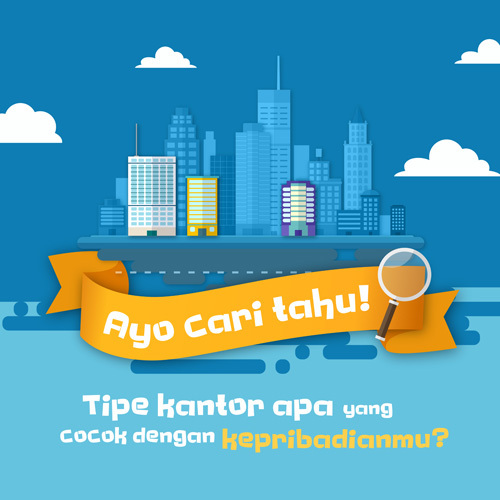 Dipo Business Center is being developed by Dipo Group and Ciputra Group. Dipo Business Center is very accessible from the CBD (Central Business District), airport and seaport because it is located outside zone 3 in 1. Its strategic location because near with Jakarta Design Center and the front of with The GP Plaza. Beside the existence of Semanggi apartments become more value for Dipo Business Center. The tenant can choose the location of office space in accordance with the comfortable area because the Dipo Business Center has 14 floors, equipped with 10 lifts and every floor there is 1 elevator service. Dipo Business Center offer affordable prices for the tenant. Not only has a strategic location and comfortable, but also Dipo Business Center provide the employee cafeteria, cafÃ©, mini market and the post office so that the facilities that available can facilitate the workers do every activity in the area of ? ?the office building. With 24-hour security and a large parking area, can accommodate up to 250 vehicles.